Cologne is one of the hottest shopping destinations. Besides the major retail chains in the city centre, a number of (not always) small traditional shops help to create a shopping atmosphere of a very special kind. 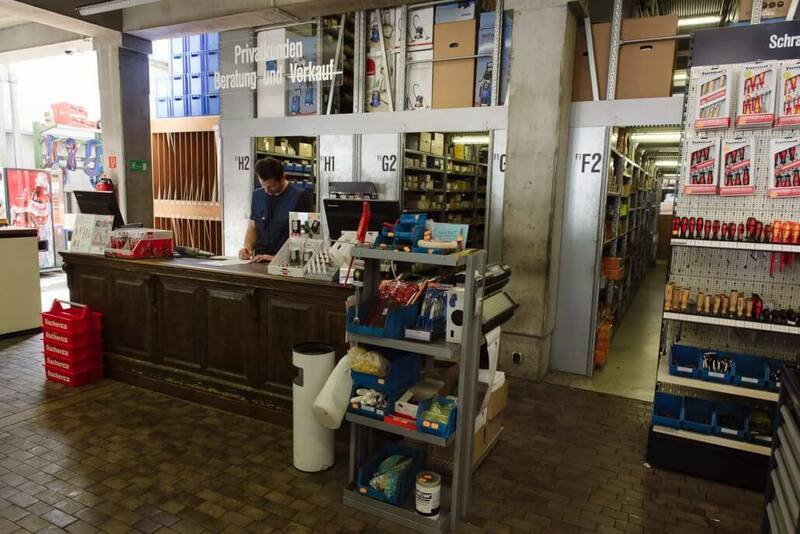 The growing popularity of e-commerce, with more and more customers preferring to order online, and the steep rise in rents for retail space has been a challenge for many of Cologne’s long-established stores. 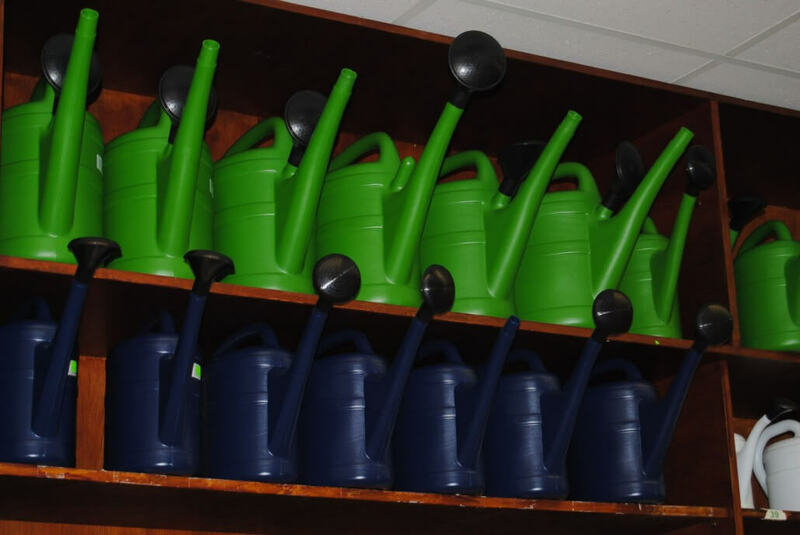 Some have managed to endure over the decades and are delighted to serve an increasing number of customers. Let me introduce you to four of these gems. You’d be forgiven for thinking that marketing experts were paid a lot of money for coming up with the name Gummi Grün – seriously ‘Green Rubber’. Truth is, the name of this traditional store goes back to a clever young man called Franz Grün, who established the business over 130 years ago. Known under its traditional designation ‘Gummi- und Plastichaus’ (‘house of rubber and plastic’), it sells rubber items in all shapes and sizes, from hot-water bottles and welly boots to watering cans. 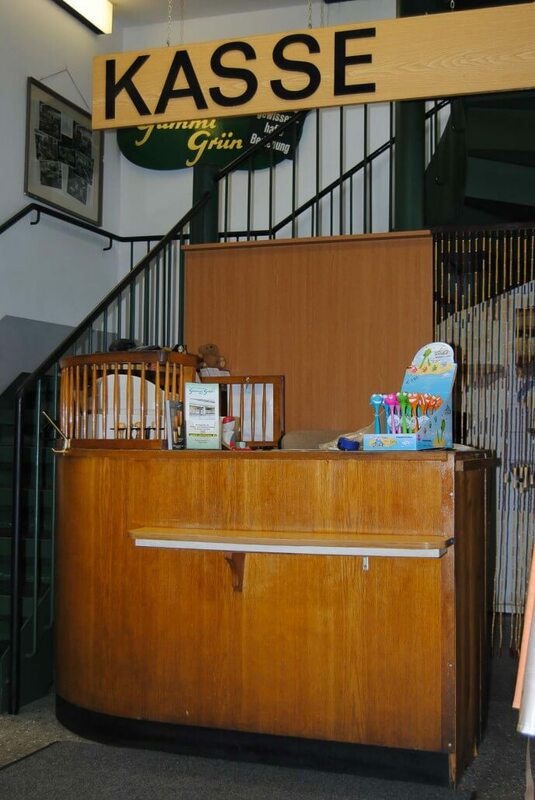 When it began trading back in 1884, however, Franz Grün’s range was tiny – equipment for maternity wards, for instance. 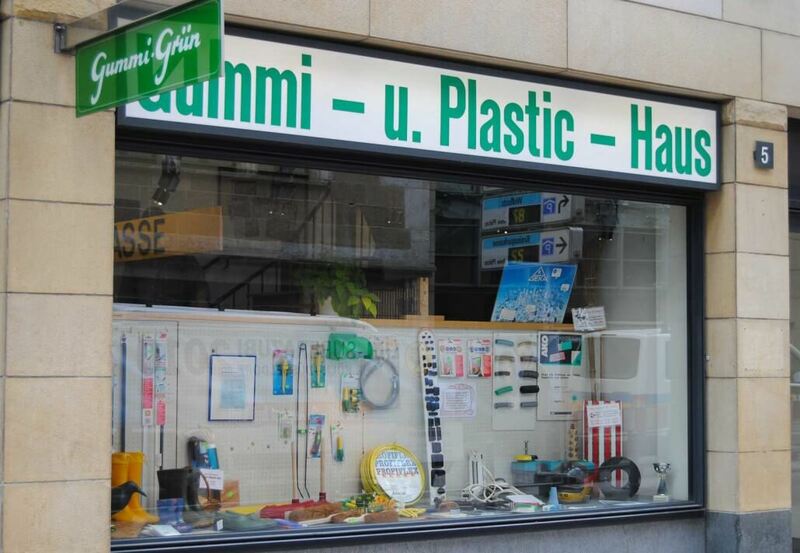 To this day Gummi Grün remains the go-to place for rubber enthusiasts. As its proprietors say, “If it’s rubber, you can get it here. And if it’s not in stock, we’ll order it.” So there you have it. Gummi Grün has withstood crisis upon economic crisis, never budging from its prime location between expensive furniture stores and designer boutiques. Filz Gnoss is another of Cologne’s traditional stores, selling more than 200 different kinds of felt in all the colours of the rainbow. 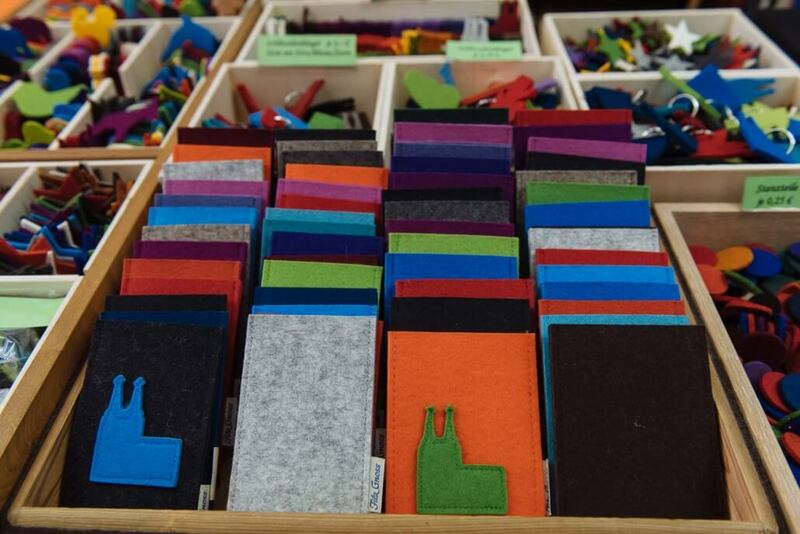 Thanks to the craft boom that began a few years ago, felt has been rediscovered as a material, with no trace of the slightly dusty, musty image it used to have. 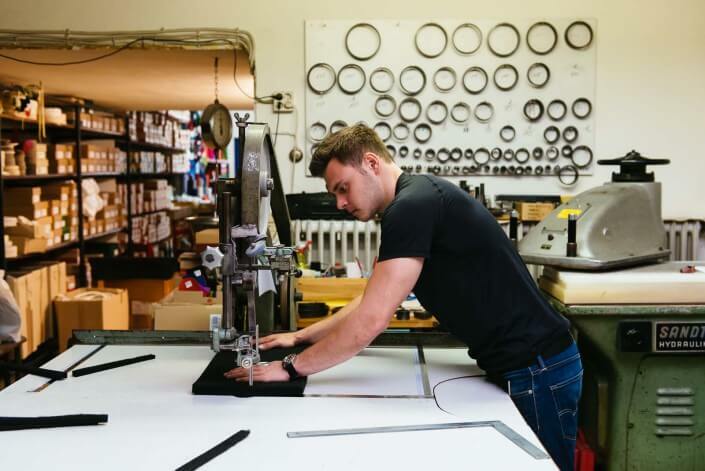 In addition to ready-made felt products such as slippers, coasters, smartphone pouches or keyring accessories in the shape of Cologne Cathedral, shoppers can also have the material cut to order in Filz Gnoss’ very own workshop, for instance for making seat cushions in just the right colour. 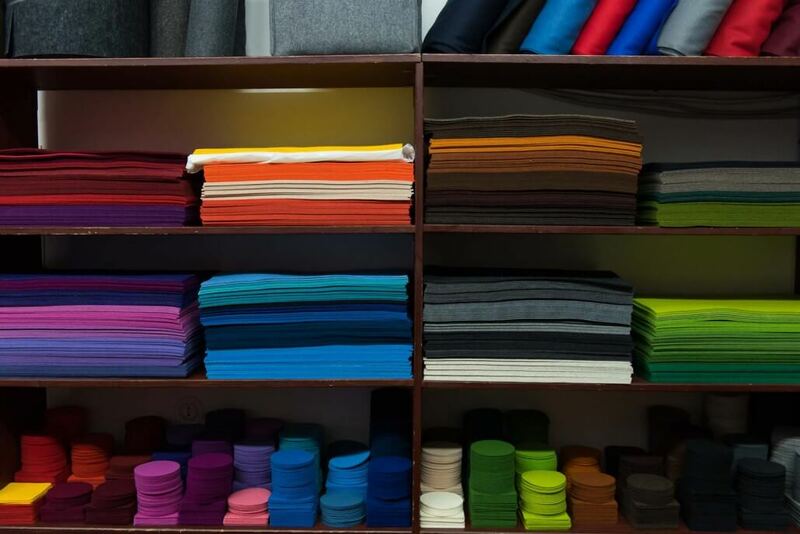 And what’s more, the service is less expensive than ordering the material online – so it’s no wonder customers from out of town travel to the city specially to buy their felt here. 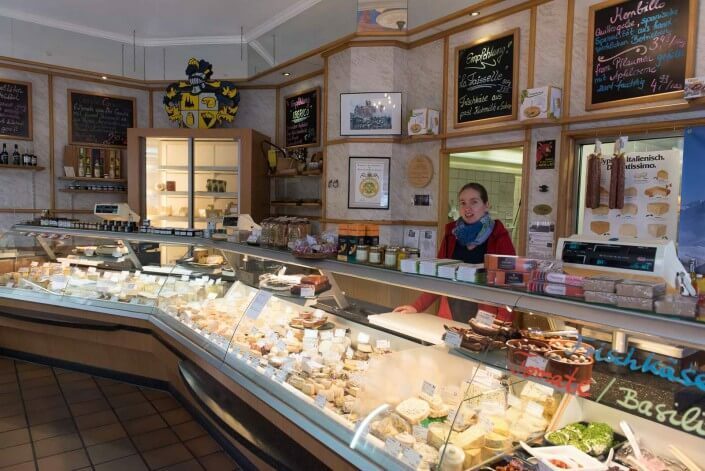 Käsehaus Wingenfeld is Cologne’s oldest cheese specialist and hence one of the city’s genuine traditional stores, a veritable place of worship for cheese enthusiasts who can choose from over 300 types of cheese from all over Europe. If you can’t make it to Wingenfeld in person, they also offer an order-by-phone, pay-online service with home delivery. 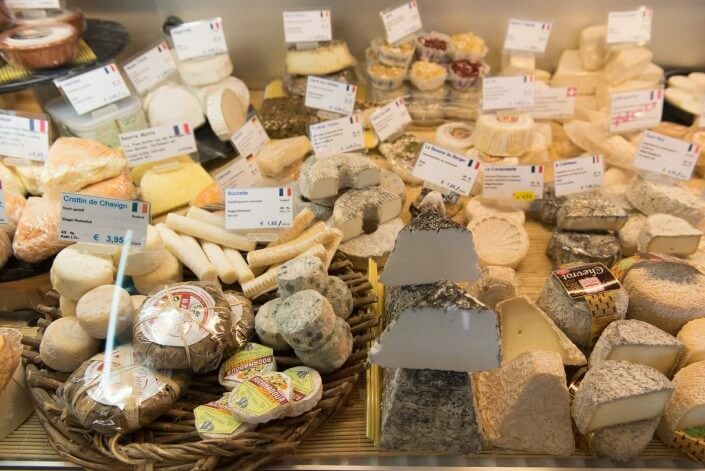 But you’d be missing out on the lovely atmosphere in this tiny corner shop, with its high ceilings, painted ceiling frescos, views of the ripening chambers and the delicious scent emanating from the unwrapped, unadulterated cheeses. 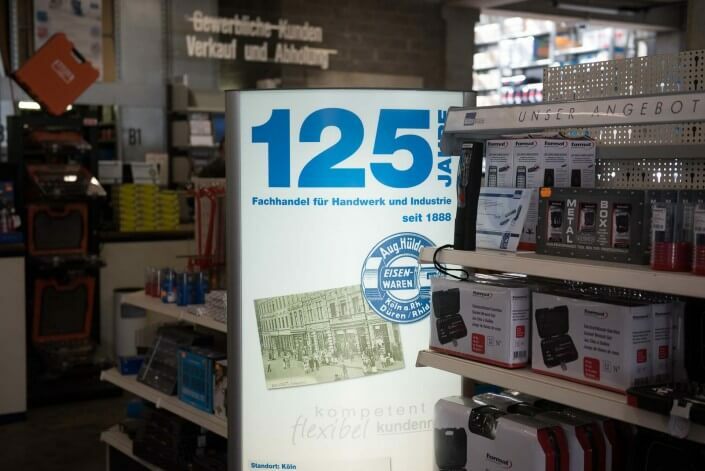 Since its inception more than 125 years ago, Schrauben Hülden has transformed from a tiny hardware store on Perlengraben to Cologne’s screw empire. From its modern-day location on Weißhausstraße, it sells over 18,000 different kinds of screws on site; more than 50,000 different types can be ordered upon request. 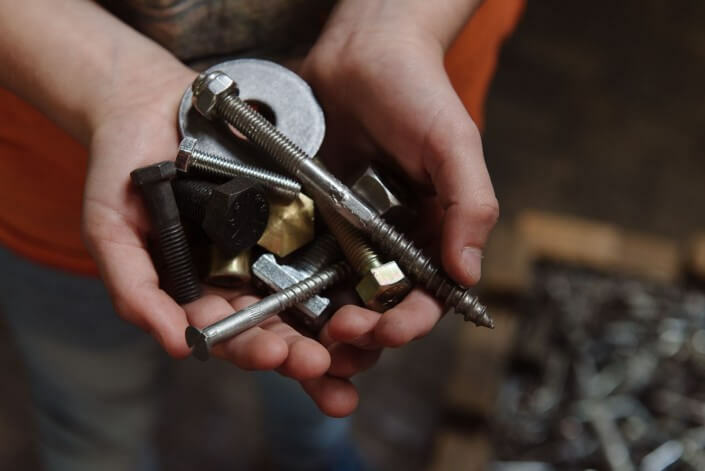 In addition, to screws, nuts, wall plugs, Schrauben Hülden also offers a respectable range of tools for DIY enthusiasts and experts.